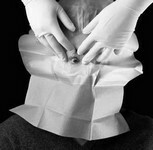 Designed to Meet the Needs and Surgery Requirements of Ophthalmic Surgeons Worldwide. Adhesive Film Isolates the Surgical Site from Lid Margins, Eyelashes and Eyebrow to Help Reduce the Risk of Surgical Site Contamination. 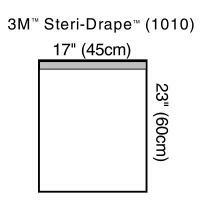 Removes Easily. 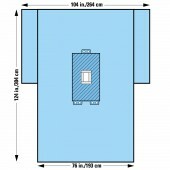 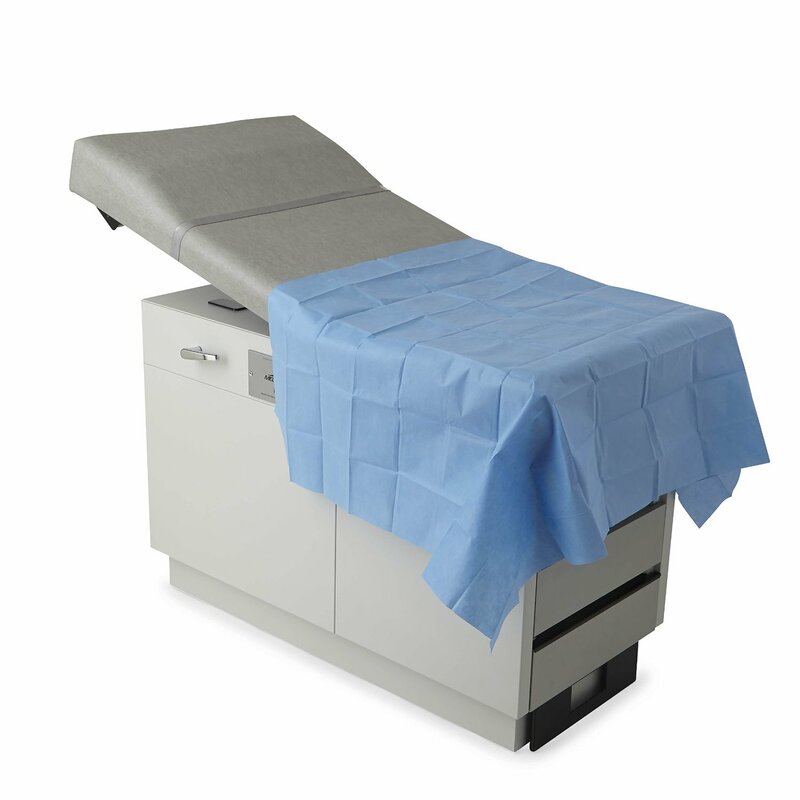 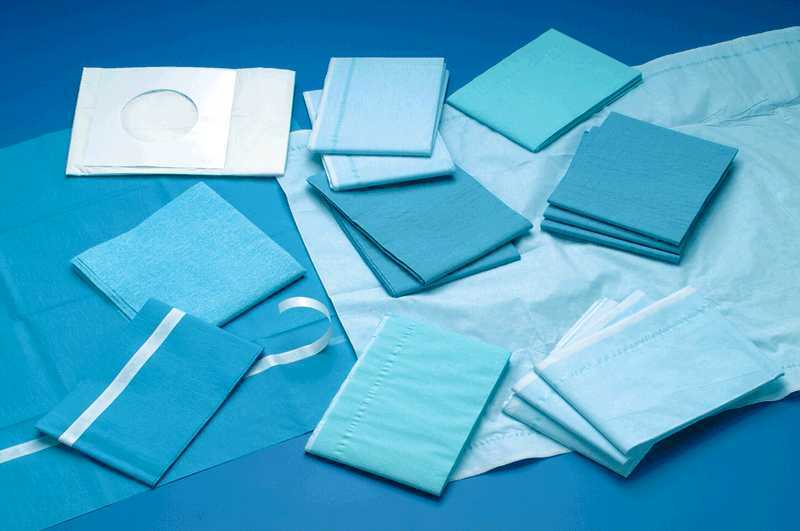 Drape, Busse Hospital Disposables Inc 680, Blue, Adhesive Strip, Sterile, 18" x 26"
Drape Sheet, Medline DYNJP2410, Half 40" x 58"